Bezares has been recently included in Nissan Body Builder’s Guide 2017 for the gearbox ZF 6S-420. We are certified once again as official supplier as in previous editions for the gearboxes M5-35 and M5-40. Apart from ensuring the quality of our processes and products, this certification of Nissan guarantees the complete compatibility of our products with the lifespan expected from original parts. It also allows BZ products to be factory-installed or repaired by authorized Nissan dealers as an original part. Bezares will continue to invest in new partnerships and certifications in a continuous improvement process to guarantee the quality and compatibility of its products with the main gearbox manufacturers. Bezares has developed an input gear that allows the installation of the 1000 and 3300 Series PTO on the right register of the EDCO-6F107A gearboxes as well as on the other models from Eaton Procision series. 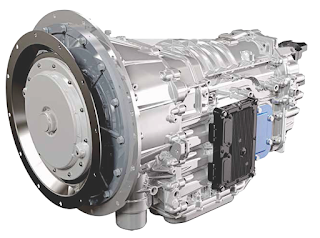 These 7-speed automatic gearboxes, with dual clutch, are more efficient than the currently provided with torque converter, offering between 8% and 10% fuel saving. The power take-offs with the new gears will be available in Q2 /2017. 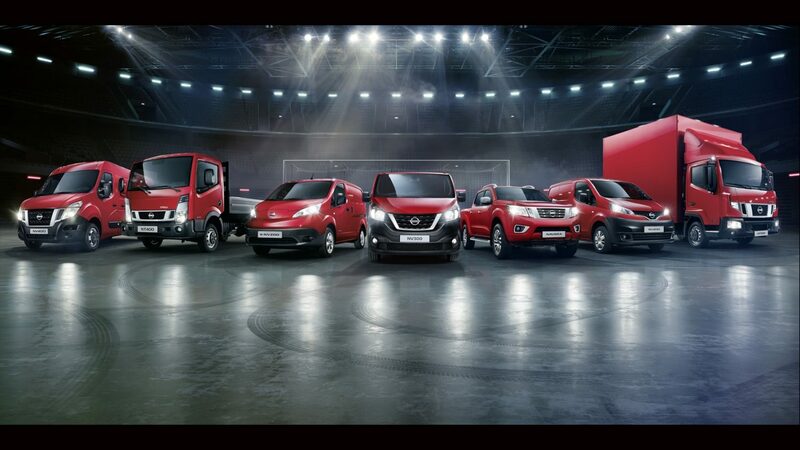 For prices, availability and more information, please ask our Commercial Department. Bezares had showcased its latest mobile hydraulic products at the Work Truck Show 2017, in Indianapolis, Indiana. 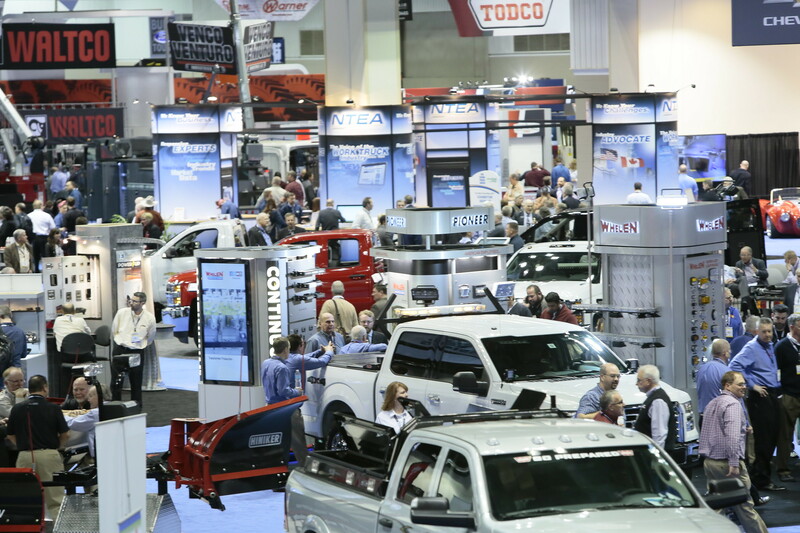 This Trade Show, organized by NTEA—the Association for the Work Truck Industry, is North America’s largest gathering of vocational trucks and equipment from Classes 1–8, including chassis, bodies, components and hydraulic accessories. We thank all our customers and collaborators who have visited our stand.